BRRR it’s getting cold out there!! 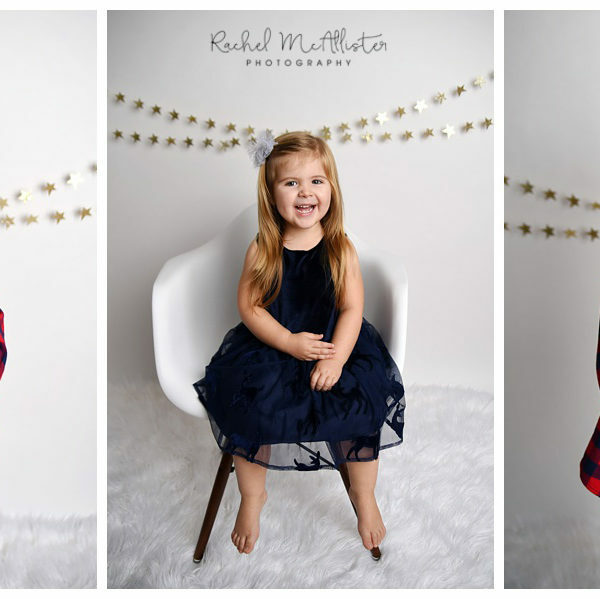 With Christmas just a few weeks away and the winter temperatures beginning to set in now’s the perfect time for Christmas studio mini sessions! 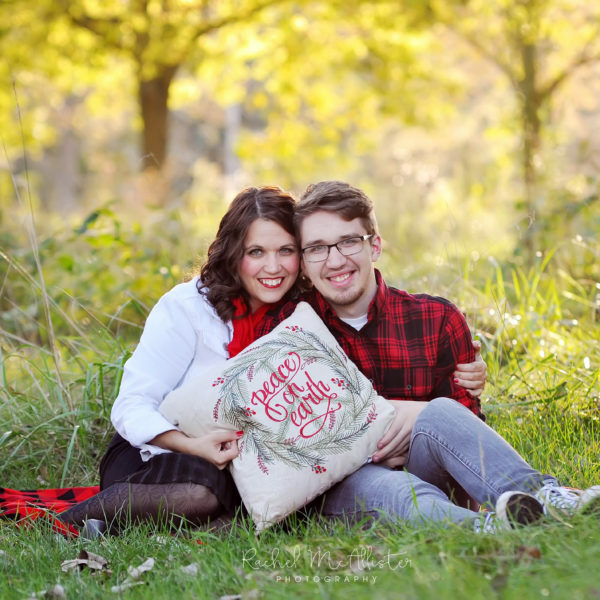 These mini sessions make for darling portraits for Christmas cards and gifts. 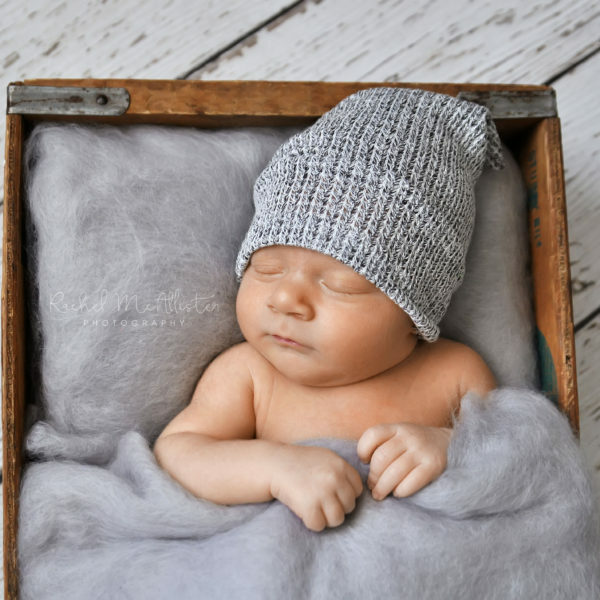 Cute props are available for use depending on ages of children and outfit colors. A red chair (seen in photo), white crate, red basket (perfect to hold little sitters), Santa hats, Christmas ornaments, etc. $50 retainer fee and signed contract is due at time of booking to reserve your session time. The remaining balance is due prior to or at the time of your session. 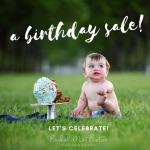 The $50 retainer fee is non-refundable, however if anything changes in your plans it can be applied towards another portrait session. Due to the discounted session fee other discounts may not be applied to total. Sessions will take place in Woodridge, IL. 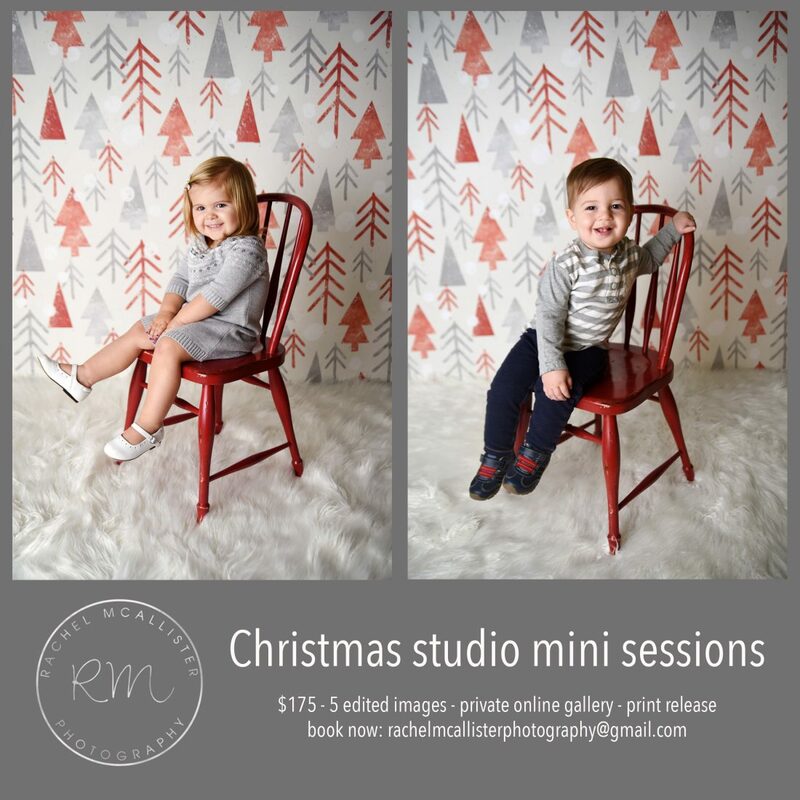 Please note: These are quick sessions and setup is relatively small, perfect for individual portraits of children or groupings of 2-3 young children. 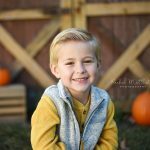 If you need a group shot with multiple kids or a family photo then an outdoor mini or a basic session done in your home or alternate location would be the best fit. 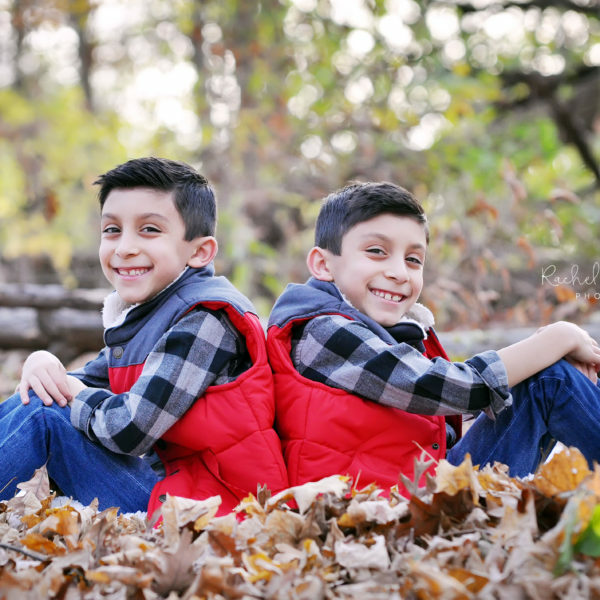 Session price includes up to 5 children in the same family (individual portraits of each child) for more than 5 children please book back-to-back time slots. For babies that are not sitting on their own, please contact me as additional time or props may be necessary for your session. Questions? Ready to book? 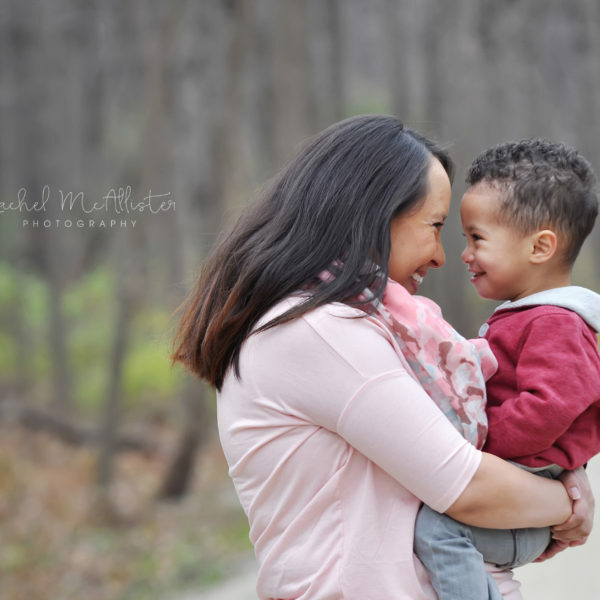 Email me at rachelmcallisterphotography@gmail.com.